Longhorn Network is a sports network owned by the University of Texas at Austin and ESPN. The Longhorn Network has been around since 2011. As you might expect, the network focuses mainly on the Texas Longhorns and their various sports teams at the University of Texas at Austin. 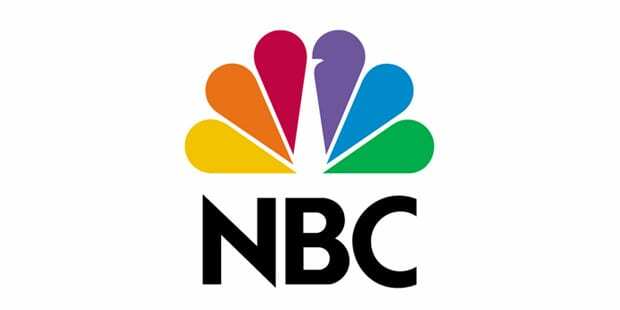 The network features as many as 20 different sports, along with some historical and original programming. Are you interested in ways to watch Longhorn Network online? If so, you’ve got a few choices! Longhorn Network is a regional cable network. Despite that, there are some ways to watch Longhorn Network online without cable. The following guide will share the available ways to watch The Longhorn Network live stream. Live Stream on up to 5 separate devices at the same time! One of the things that is great about PlayStation Vue is that you get the chance to stream from five devices at the same time. This makes it an excellent choice for families or roommates. Even better for groups is that you get your own personal DVR profile, so you won’t have to weed through anyone’s recordings to find your own. You can watch Longhorn Network streaming on the main PS Vue package. PlayStation Vue provides a great way to watch the Longhorn Network live stream. It is one of the few regional channels offered along with dozens of network and local channels. The exact lineup will depend on your specific package. At a minimum, you’ll have more than 40 channels. You can expect to pay at least $45 a month for this service. Each package includes a mix of local and network channels including ESPN, Disney, USA, and many others! You can watch Longhorn Network online using PlayStation Vue as long as you’re watching from your home network. You can learn more in our PlayStation Vue review. Don’t forget, signing up for the free PS Vue 5-day trial gives you a chance to watch Longhorn Network online for free! DIRECTV NOW presents a good way to stream Longhorn Network for folks living in Texas. One of the main benefits of DIRECTV NOW is the channel packages. If you want something similar to cable, you won’t be disappointed. The smallest package comes with more than 60 channels and the guide is very reminiscent to what you’d find through any cable company. Packages start at $40 and go up to $75, depending on the plan you ultimately choose. 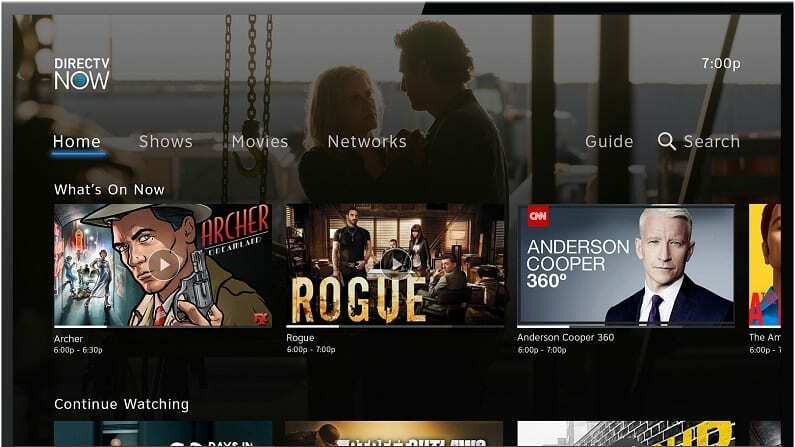 Like many streaming services, DIRECTV NOW works on the tiered system where each of the larger packages also tend to include the majority of channels from the smaller packages. DIRECTV NOW is one of the few ways to stream Longhorn Network online. You can learn more about the specific packages and deals that are offered when you sign up. If channels are what you want, you shouldn’t have a problem with the DIRECTV NOW lineup. Perhaps the best thing about it is that you get the amount of content you would with cable, but the price is lower and there’s no contract required. Here are some additional details if you want to watch Longhorn Network streaming on DIRECTV NOW. 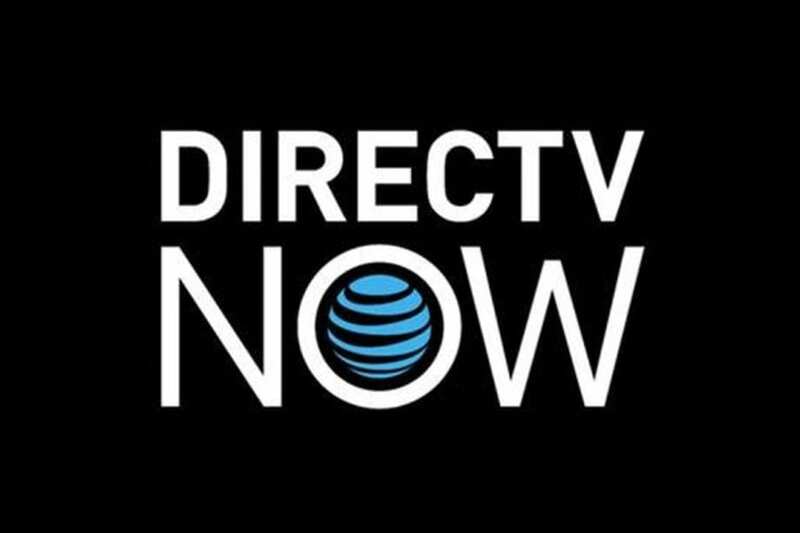 Watch DIRECTV NOW with most devices including Apple TV, Fire TV, Roku, mobile devices, and more! 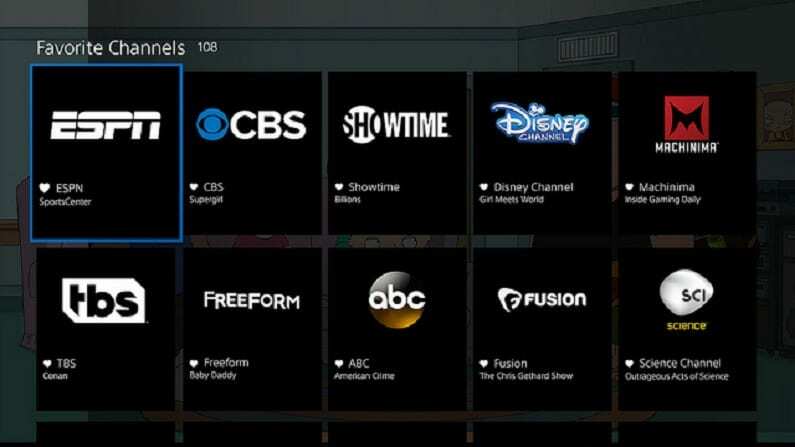 If you’re interested in learning more, you can find the full list of channels and benefits to DIRECTV NOW in our DIRECTV NOW review. Are you trying to watch Longhorn Channel without cable for free? If so, don’t forget your DIRECTV NOW 7-day free trial! Are There Other Ways to Watch Longhorn Network Without Cable? Unfortunately, due to a number of factors The Longhorn Network is only available on the services discussed above. 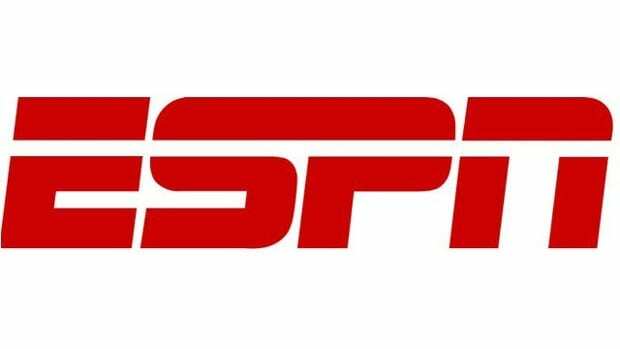 It is possible that other streaming networks will offer The Longhorn Network live stream in the future. 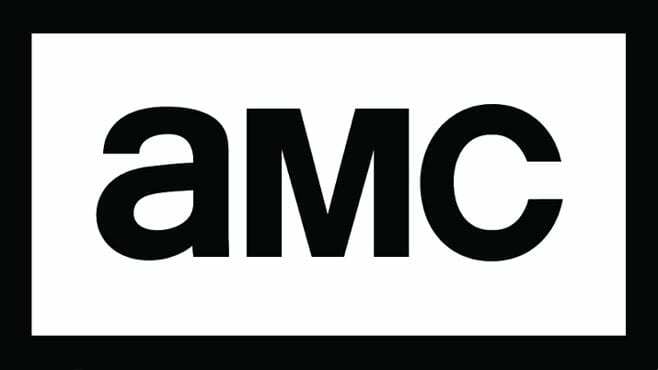 It is not uncommon for streaming networks to change and update their packaging, and when this happens they could add The Longhorn Network live stream. Do you have questions about how to watch The Longhorn Network online without cable? If so, please feel free to ask any questions in our comments section!